I’ve been wanting to do a post like this for ages. Permit. What is an Indo-Pacific Permit? What else is misidentified as a Permit? The specie that we commonly know as the Permit today is Trachinotus Falcatus. 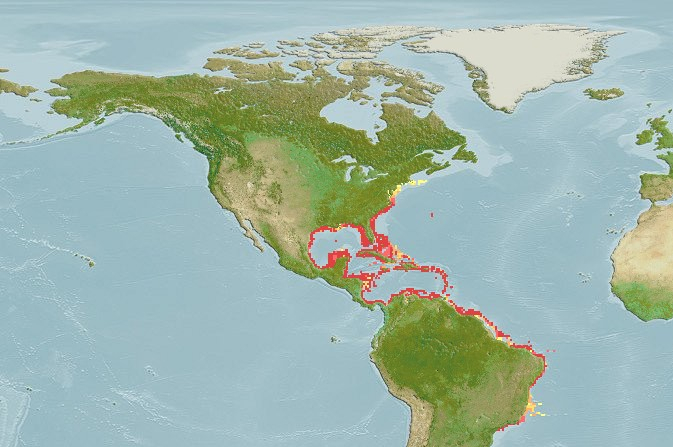 Location: A fish found in the Atlantic with a Northern Range of somewhere around Massachusetts and a Southern range towards Southeastern Brazil. 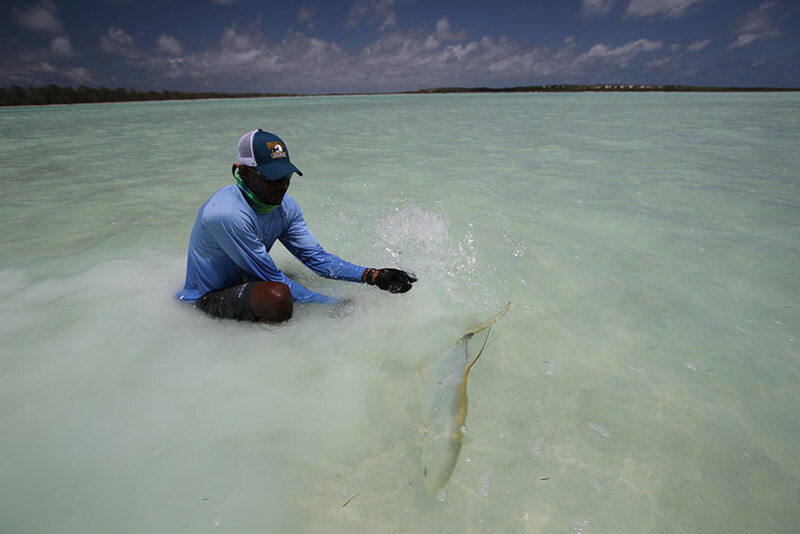 I dont know of any fish being caught east of the Azore island chain, although it is a possibility. 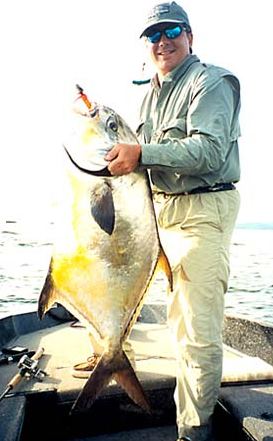 The Name: The Permit got its name when the sport fishery for the specie first gained popularity in Latin America. 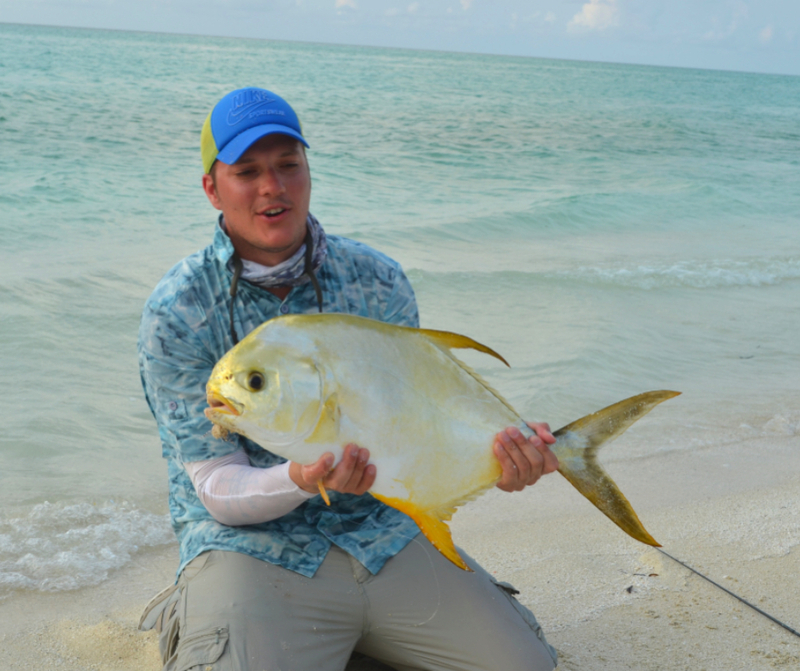 Guides called the fish “Palometa!”, a generic name given to all fish of similar body shape. 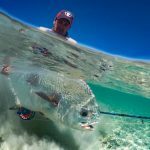 Through mistranslation that name became Permit to the English speaking anglers and soon became known as such throughout the Americas. Interestingly, it was the T.Blochii variant that was first given the name Falcatus by Scientists in India. 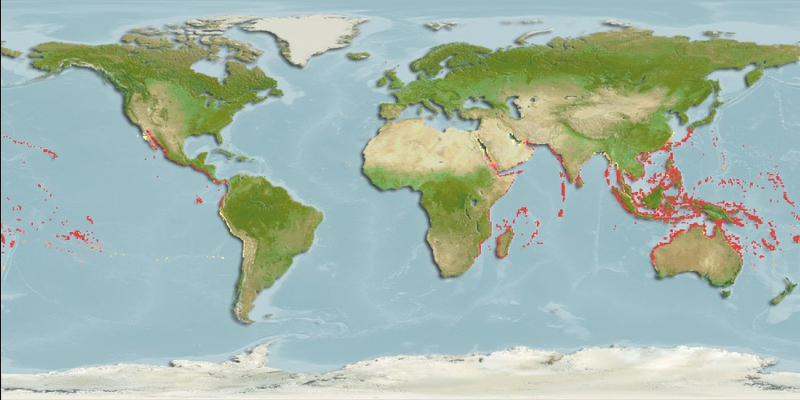 However when more thorough research was done and the difference noted, the now American based biologists kept the name for the Atlantic variant and changed the Indian ocean found species name to T.Blochii. The specie that has become known as the Indo-Pacific Permit is Trachinotus Blochii. The fish first considered identical to the Atlantic stock. They are found throughout the tropical and sub-tropical Indo-pacific and differ only in colour and max attainable size. It is thought that the variant found west of the Andaman could be a cross between Trachinotus Mokalee and Trachinotus Blochii. 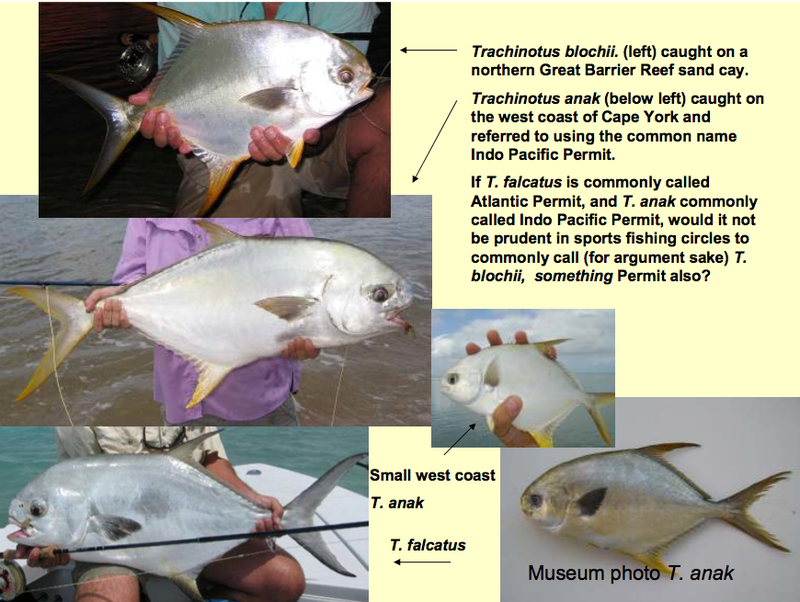 In Australia, Trachinotus Anak (Oyster Pompano) are often called Indo-Pacific Permit and look very similar, however as the Blochii variant is now generally considered the true Indo-Pacific Permit this is not technically correct. 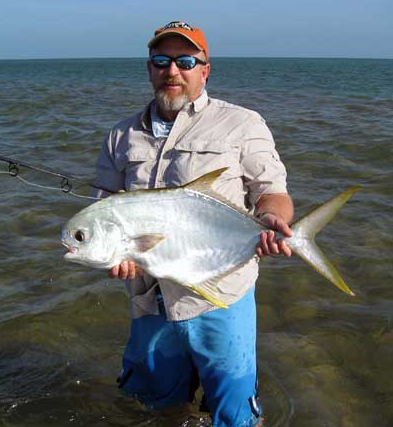 In the Carribean, anglers often mistake Southern Pompano as T.Blochii (Indo-Pacific Permit) as juveniles look very similar. This specie is however closer to T.Africanus in behaviour and looks, not showing the same nervous behaviour and reluctancy to feed that Falcatus and Blochii have become known for. They are also mostly found in deeper water. 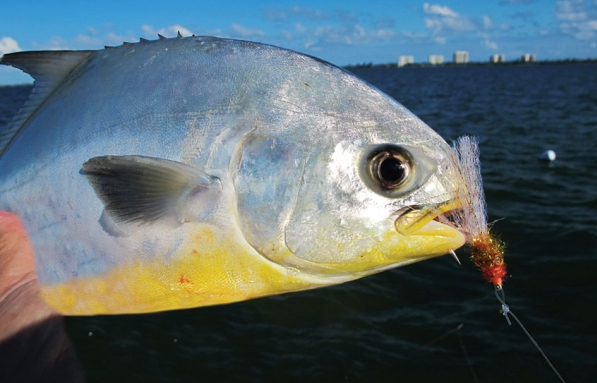 There are anglers that consider the name Permit to be exclusive to the Atlantic variant, and that naming any other fish with that title takes away from the fish’s prestige. 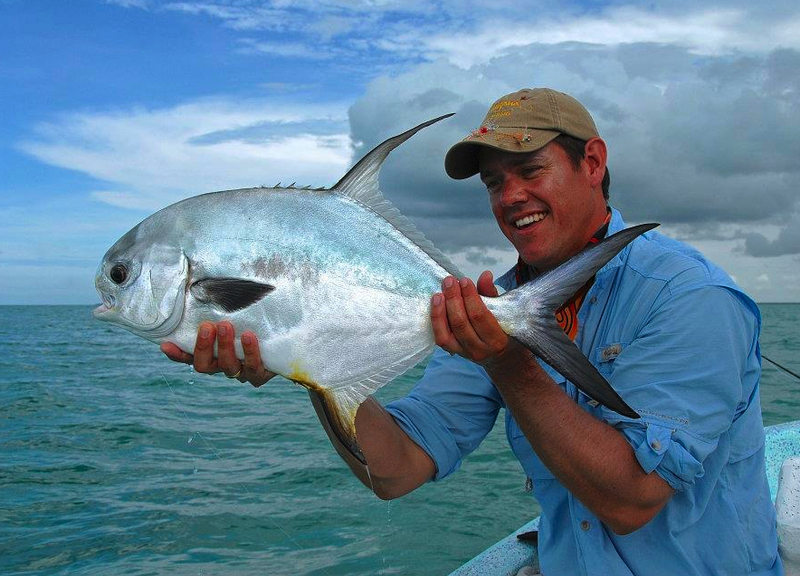 One could deduce that as all Permit are variants of the Pompano genus, all Pompano are therefor Permit variants. Thus, Indo-Pacific Permit. Blochii is prettier though. Sorry America.